You’ve almost made it to the weekend with just one trip to the grocery store. Can you make it one more night? You’re sure it’s impossible. But wait, I can help! 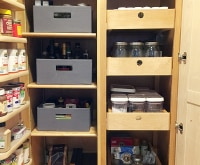 Open up your pantry and peer inside. See those cans of veggies and beans hiding in the corner? There’s just enough dried rice still in the canister, and is that a package of pasta? Score! You now have what you need to make an incredible meal, and without dipping back into your wallet! 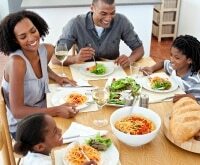 You can take your food savings one step further by putting together a weekly meal plan. 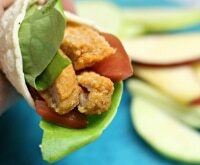 Better yet, grab the weekly meal plan we’ve put together for you and never worry about what’s for dinner again! It doesn’t take much to build an amazing meal from those forgotten items in your pantry, and I’m here to help! 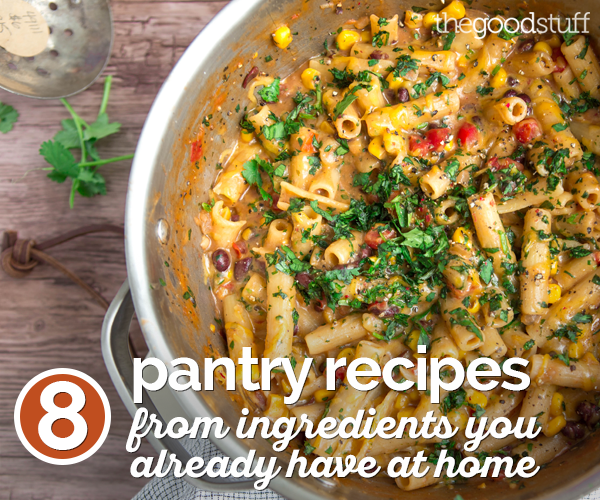 I’ve got nine amazing pantry recipes from ingredients you can commonly find in your pantry to save you one more trip to the store and keep a little money in your wallet. And for tomorrow night’s dinner? Head to Coupons.com to check out the savings before making your next trip to the store! 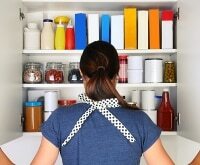 Wondering what meals you can make with specific ingredients in your pantry? Visit KitchMe and search by ingredient. 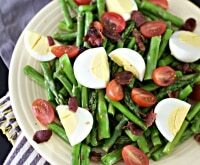 You’ll find dozens of simple and delicious recipe ideas that have passed our picky standards! Once your pantry is all cleaned out, you can still save while you restock on essential ingredients with food coupons from Coupons.com! 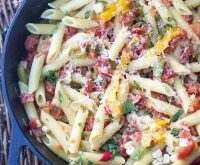 An entire dinner that can be made with pans from your pantry, this easy one-pot pasta feeds a family of six for under $10! 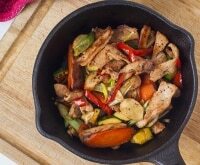 Full of flavors everyone already loves, you won’t find picky eaters shunning this yummy skillet. 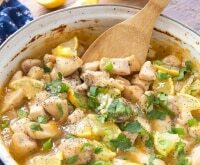 The whole family will come running to the table whenever this easy dish is shared. The best part of this recipe is: there are hardly any directions! All ingredients go straight from your pantry into a pot. Bring to a boil and cook until tender. Boom! Dinner is done. Brooke’s Quick Tip: Don’t have black beans, corn, or cheese? Any of these ingredients can be left out of the recipe. Feel free to swap in other veggies, or simply make a pot full of basic pasta. 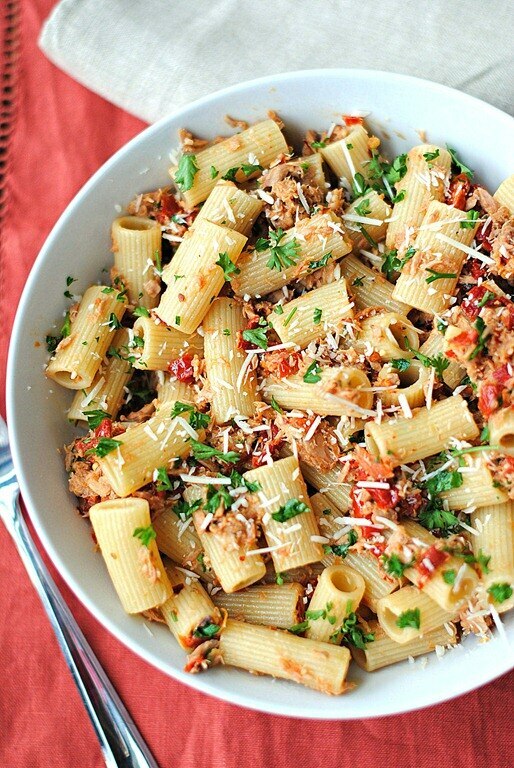 As long as you stick to the basic pasta + salsa and liquid ratios, you’re going to have one delicious dish! 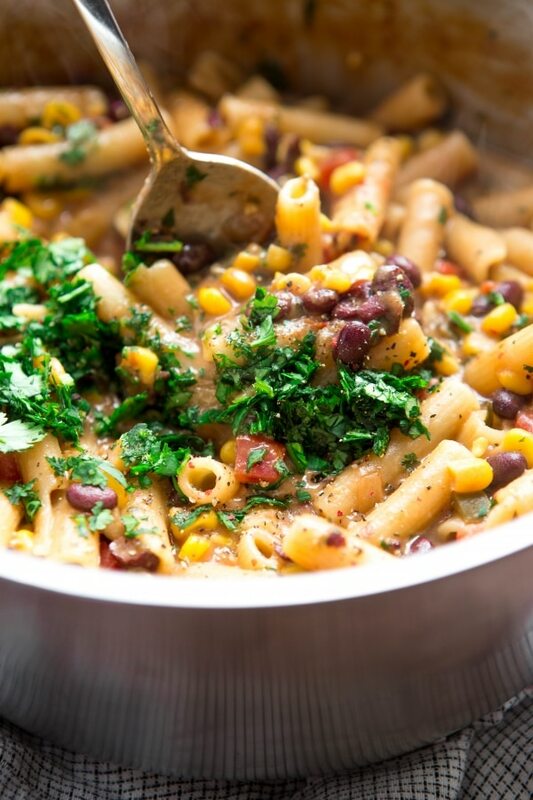 Place salsa, black beans, corn, broth, water, pasta, and 1/2 cup of cheese in a large pot. Bring to a boil, the turn heat to medium and cook, stirring several times, for 10-12 minutes or until pasta is tender. Remove from heat, stir in remaining cheddar and cilantro, if desired. Serve and enjoy! Canned tuna? Check! Sun-dried tomatoes? Check! Pasta? Check! Time to get cooking! Build a protein-rich pasta meal based on three simple ingredients. Add in fresh herbs and Parmesan cheese if you’ve got ‘em on hand, but this simple meal tastes great even without the extras. Canned corn and black beans come in super handy when you’ve run out of food. 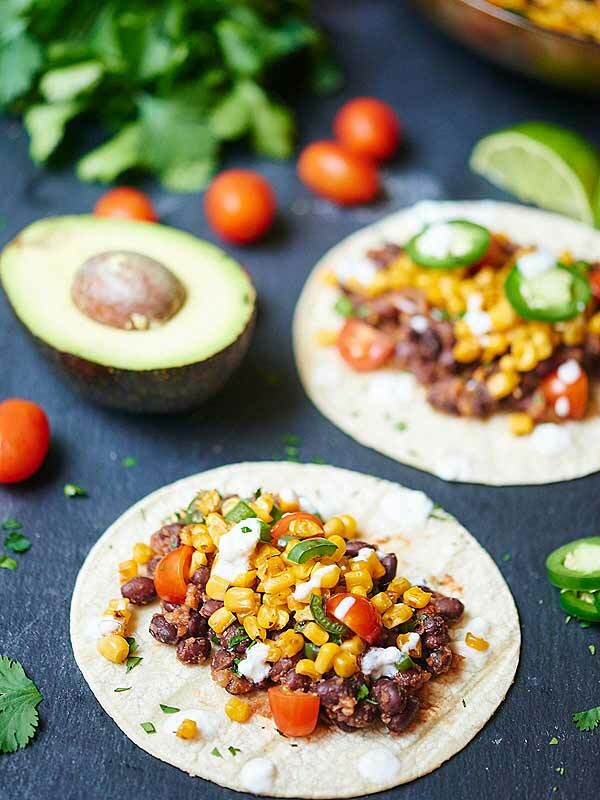 Check your pantry for taco shells so you can whip up these vegan corn and black bean tacos. A little salsa and spice add a flavorful touch, and you can root around in your veggie crisper for more add-ins. 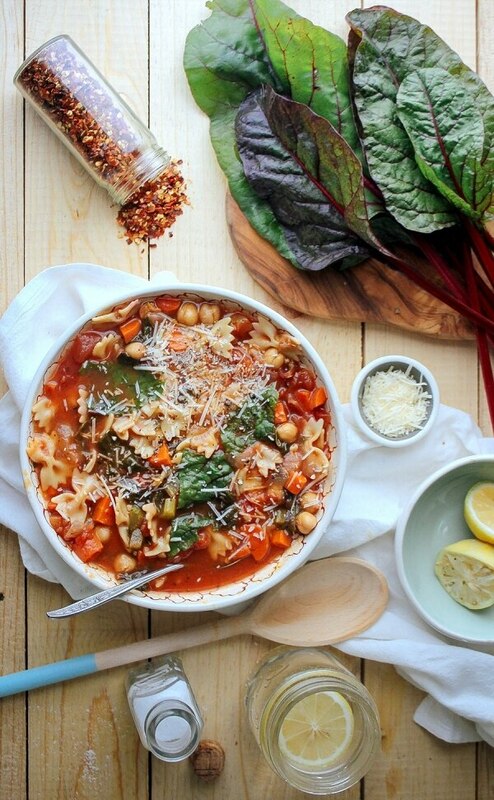 This delicious minestrone soup is chock full of items you probably already have on hand. Canned chickpeas, canned diced tomatoes, broth, pasta, and canned veggies come together in this incredible soup. 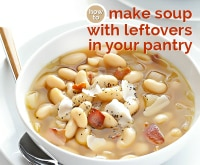 Add fresh or frozen veggies if you have them, but either way, this soup is gonna rock your dinner table! With a few simple ingredients, you can make an amazingly flavorful dinner. 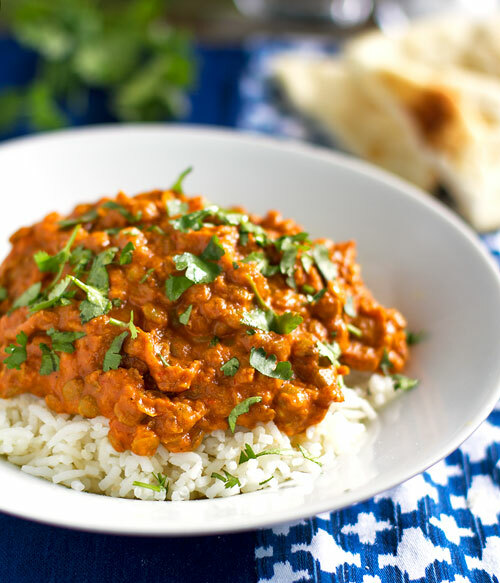 Raid your pantry for rice, lentils, tomato puree, and spices for this tasty red lentil curry. It’s filling, good-for-you ingredients make a warm, comforting meal. 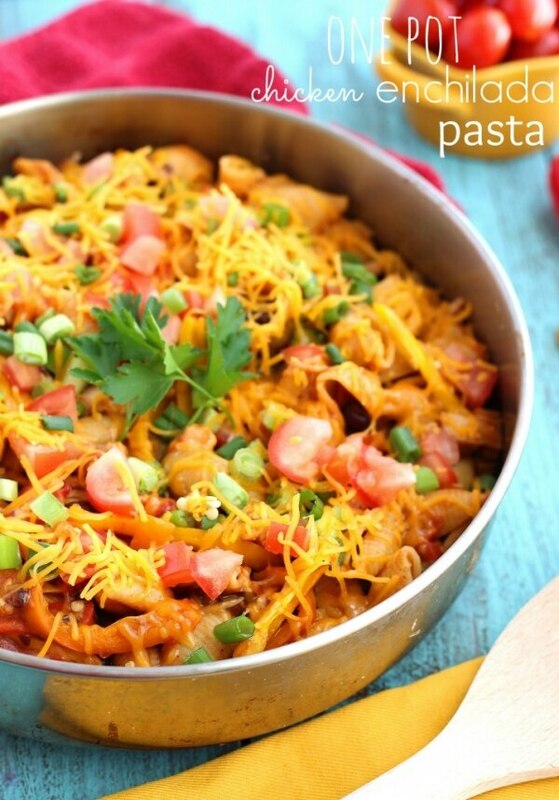 This chicken enchilada pasta dish comes together in less than 30 minutes and is cooked in one skillet! Use up pantry items like canned chunk chicken, diced tomatoes, black beans, and enchilada sauce for a tasty meal that takes little effort. What a great way to use up those surplus pantry items! 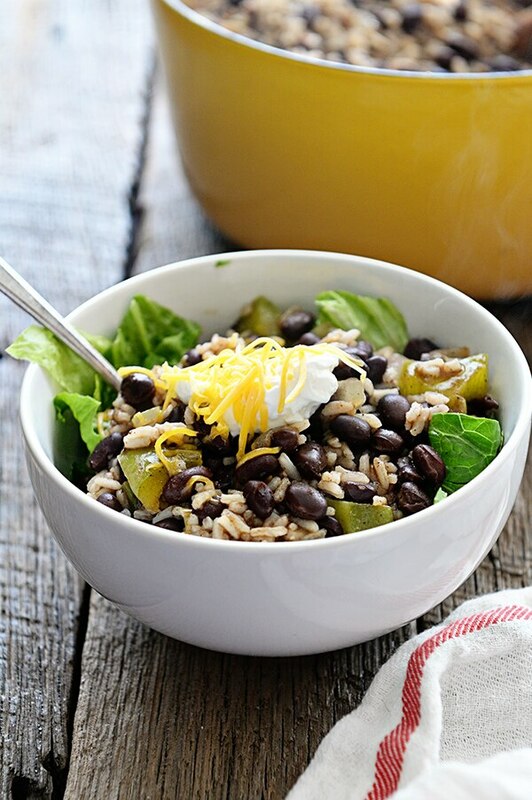 Full of protein and fiber, you’ll get a filling meal with this easy black beans and rice dinner. Add in your favorite toppings from the fridge and you’re good to go. 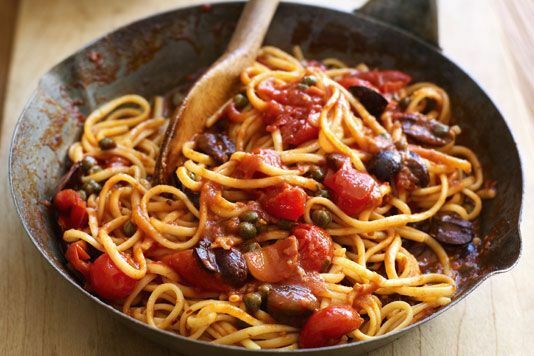 Pasta Putanesca sounds like a gourmet meal, but just a few pantry staples will get you this incredible Italian dinner. 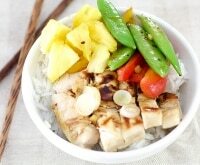 You’ll be surprised at how much flavor you can get from such a simple recipe!